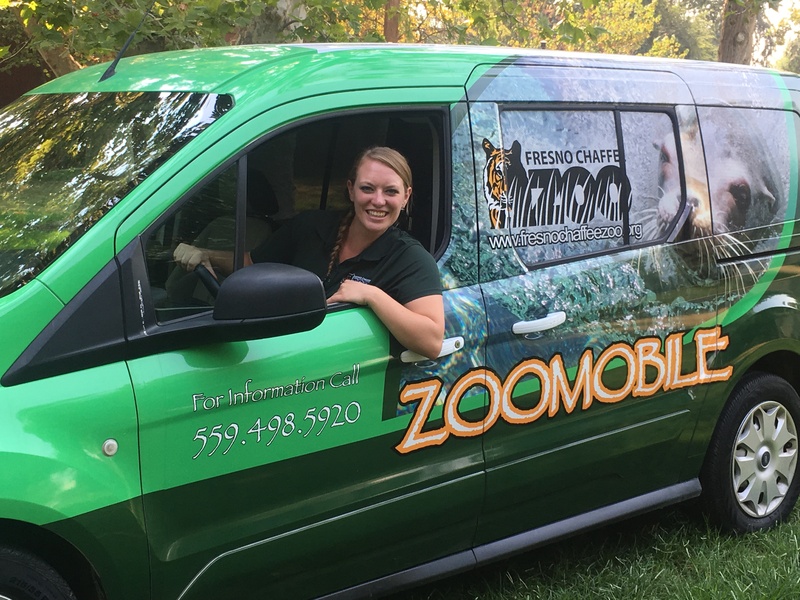 Fresno Chaffee Zoo wants to bring the Zoo to you! 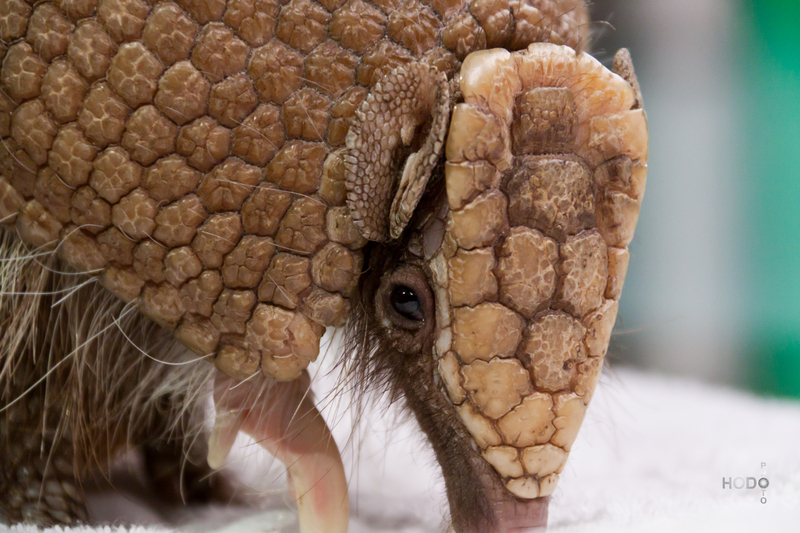 Enjoy a live animal presentation at your school, library, senior or community center. Our Zoomobile program aims to inspire wonder of our natural world by engaging participants of all ages in a one-of-a-kind, close-up experience. 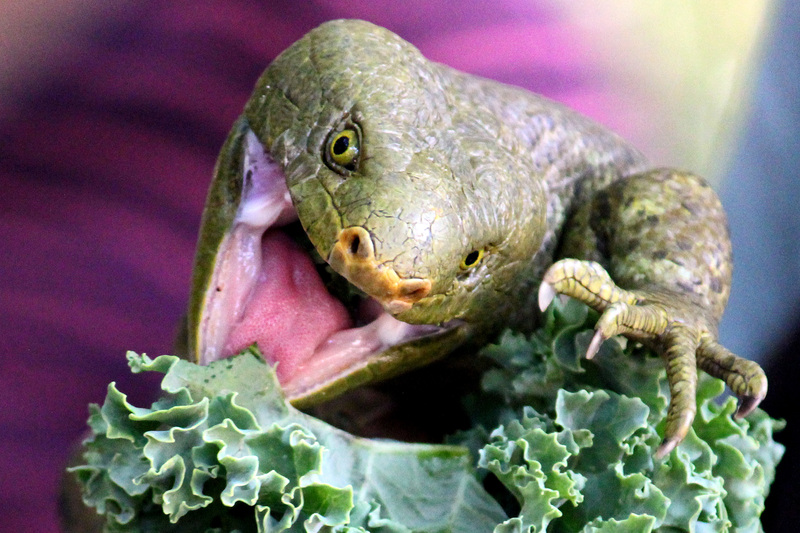 Presenters will introduce you to a wild selections of mammals, birds, reptiles and amphibians. Zoomobile is a fun, interactive learning experience for children of all ages. Presentations complement your science curriculum and are designed to meet the California Science Standards for each grade level. $90 per presentation when two or more presentations are scheduled in the same day. Mileage fees may apply for sites outside of the Fresno/Clovis area. Click here for school topics. Can’t make it to the Zoo? Let us come to you! Our Zoomobile program offers a fun, interactive learning experience for people of all ages. Click here for senior topics. Not in a traditional classroom? No problem! The Zoomobile program offers an informal and interactive experience with live animals and biofacts like furs, feathers and skulls. This program is suitable for libraries, Boys & Girls Clubs, camps, and child care centers. We are unable to visit in-home daycares or private birthday parties. Click here for community topics.